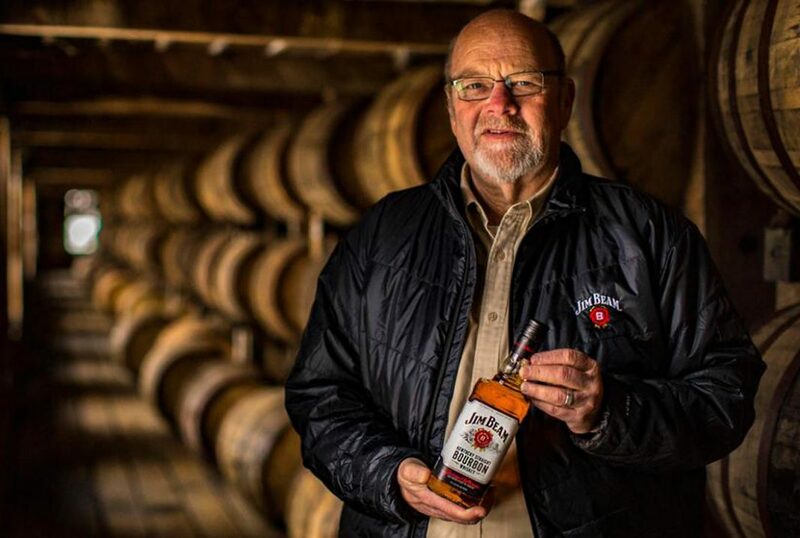 Monday, Feb. 9, beginning at 6:30, Jim Beam master distiller Fred Noe will be the guest bartender as Beam rolls out its new Jim Beam Bonded bourbon at a launch party at Bourbons Bistro, 2255 Frankfort Ave. Noe will whip up cocktails featuring the new spirit, and guests can munch on small bites and enter a raffle for a signed bottle and distillery tour. The special cocktails for the evening include a different take on the Old Fashioned, based on the Pendennis Club’s original simplicity–just sugar, bourbon and a lemon peel. Bonded Tea–iced tea, fresh lemon and soda with bourbon–is the other featured drink. Call ahead is advised: (502) 894-8838.